Discover methods and techniques to organise your business development and customer relationship management resources most effectively. The key account management training course is beneficial to those professionals who are responsible for managing client relationships that have the most impact on an organisation achieving its business objectives – typically clients that are of high commercial value or strategic importance. The course helps to ensure customer strategy is aligned to long-term business goals and is suitable for executives and managers in sales, business development and account management. KAM training is also of value for managers and business directors considering implementing a key account management strategy across their organisation with the aim of achieving competitive advantage in their market place. The course will look at how key accounts can be identified and developed through proven techniques that can be adopted across any organisation. It explores how ‘growth potential’ can be maximised and how this can lead to competitive advantage in saturated markets. Importantly, the key account management training course aims to gain insight beyond a client’s immediate value chain in order to identify future opportunities which can turn a standard customer relationship into one at ‘strategic business partner’ level. 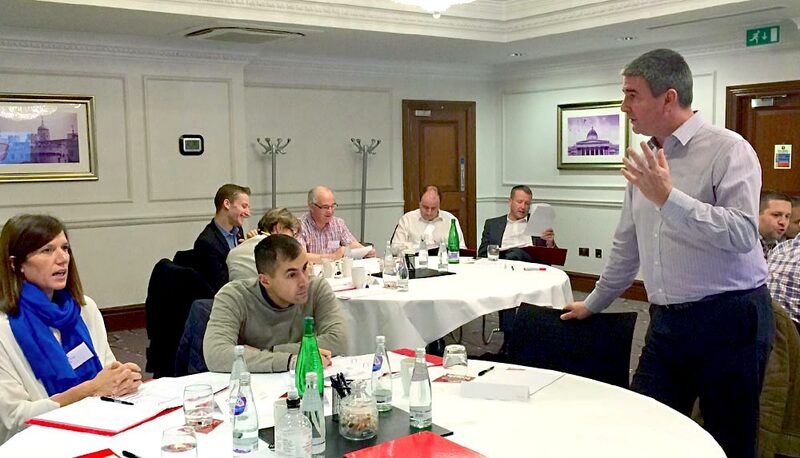 The course also looks at the psychology behind why customers buy, so that delegates can select tactics that bring a return on investment and enhance customer relationships over the lifetime of a contract. I liked the fact that it was quite concentrated. I thought it might be a bit short when I saw the agenda but I think we covered a lot of ground in the day. Good mix of learning styles.